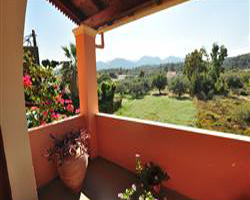 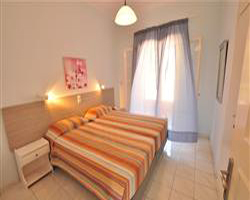 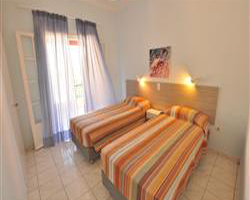 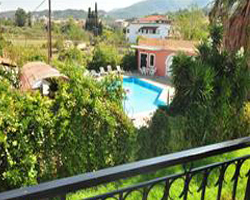 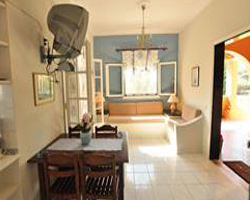 Destinations > Corfu Town > Elena Apartments. 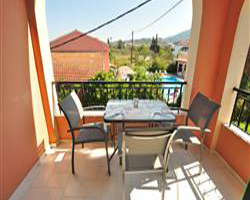 Elena Apartments is close to the centre in the town of Acharavi. 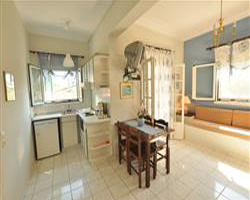 Sandy/shingle beach is 350 m away while 38km to the airport (CFU). 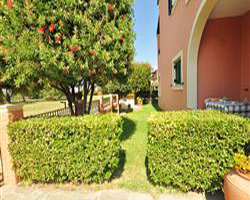 The hotel is equipped with WiFi in the entire building and garden.